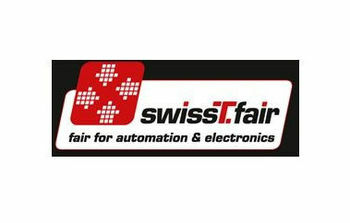 The swissT.fair is a trade fair providing solutions in the areas of automation, engineering and technology, running from 6th to 7th June in Zurich. The fair is aimed at interested professionals from the automation, electronics, mechanical engineering and plant construction industries. - As well as products from the medical and vibration technology. Visit our stand E22 in Hall 3, where we will look forward to providing a solution for your application.